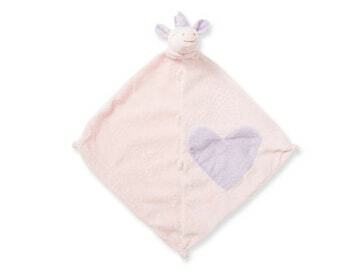 Angel Dear Blankies are sweet, charming characters, machine-washable and cashmere-soft. 14" square with just the right simple details to soothe and delight. Add child's name or initials for a truly special gift. 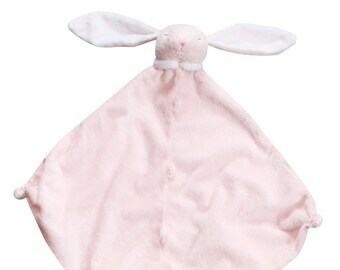 Personalization is added to the bottom center of the blankie as shown on the blue bunny photo unless otherwise specified. 3. Add items to cart. Provide any other notes you think I might need. 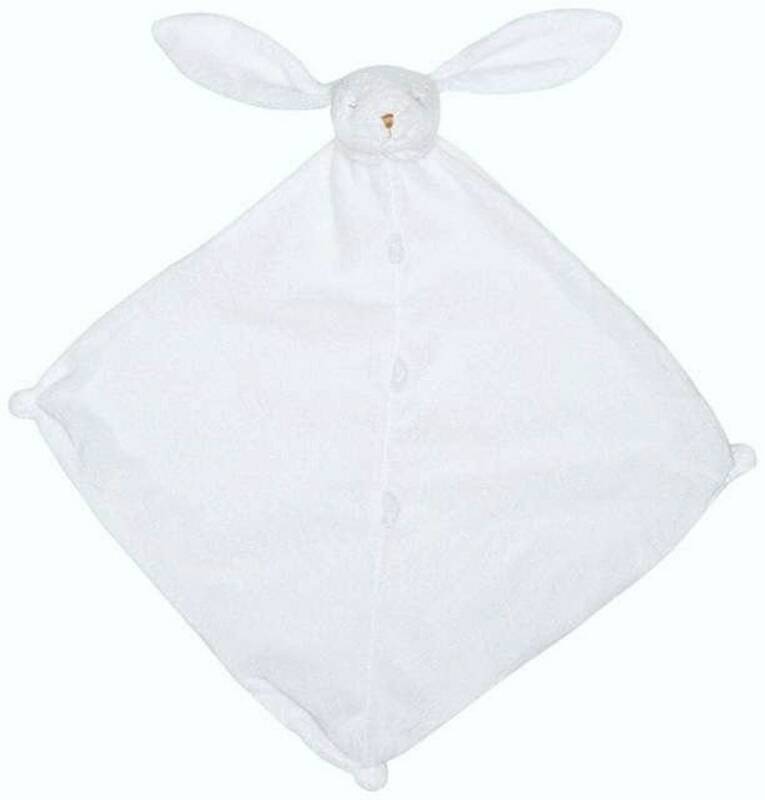 I got the monogrammed bunny lovey for my baby niece. 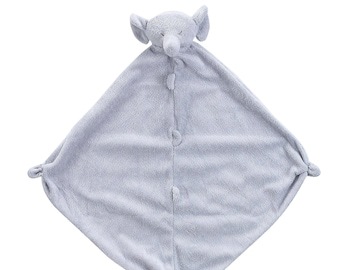 It is so soft and great quality. They love it so much!